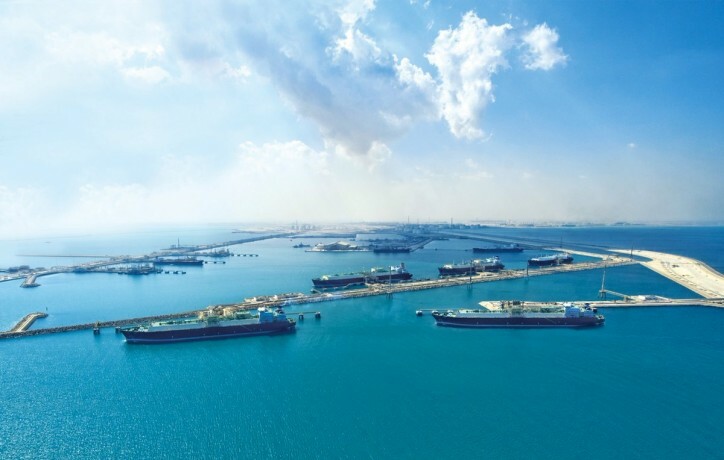 Qatargas has supplied a commissioning liquefied natural gas (LNG) cargo for India’s newest LNG receiving terminal, Ennore, near the southern Indian city of Chennai. The commissioning LNG cargo was delivered onboard the vessel ‘Golar Snow’ on 25th February 2019 by the Swiss commodity trader, Gunvor, to the state-owned Indian Oil Corporation Limited (IOCL), which owns and operates the five million tonnes per annum (MTPA) terminal. Qatargas sold the cargo Free On Board (FOB) basis to Gunvor. Ennore will be India’s fifth operational LNG terminal and the first LNG terminal on the East Coast of India. Once fully commissioned, Ennore will provide regasified LNG to anchor customers, including Chennai Petroleum Corporation Limited, Madras Fertilizers Limited, and Manali Petrochemicals. Qatar has established a strong partnership with India since July 1999 when Qatargas started supplying LNG to Petronet. Since then it has delivered over 1,500 cargoes under its various long term sales and purchase agreements as well as supplying significant volumes into the short term/ spot market. India is a key market for Qatargas given its geographical proximity and growth potential. In addition to the Ennore Terminal, terminals located at Mundra and Jaigarh are also due to be commissioned in the near future as well as a host of other gas related infrastructure projects. These additional terminals will increase India’s capacity to import LNG from 30 MTPA to 44 MTPA – a 46 per cent increase as India continues to make strides in achieving its ambitious target of 15 per cent gas in the energy mix.